- Machining and repairing the flange from 2” to 100” OD. - Machining both of RJ and RF. - Using portable machines, we provide onsite machining services. - Flange facer: Made by Mirage / UK & York / Canada. - Flange pullers / spreaders: Made by Equalizer / UK. 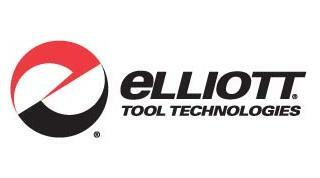 - Including Flange pullers / spreaders and accessories for processing at the site. 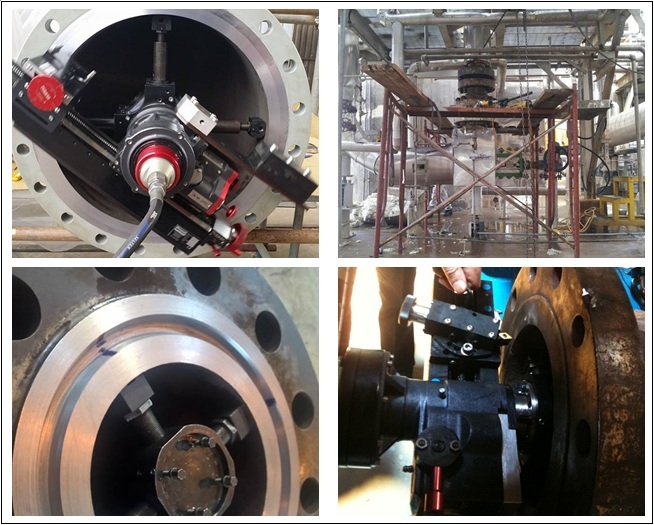 - 24” flange repair services - Vina Offshore Engineering Company Limited. 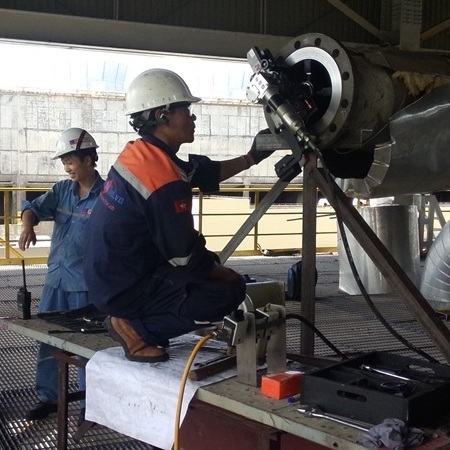 - Flange repair services for turn around (2012 to 2015) - Ca Mau Fertilizer Plant.